Zoodles make for the best low carb ramen noodles! Today we are sharing a video on how to make ramen noodles with a low carb twist. In this keto ramen recipe, the only thing that will be lacking is the carbs! You’ll still get that delicious ramen taste including a perfectly soft boiled egg! Traditional ramen noodles, every college kids cheapest of cheap go-to’s for years. It’s easy to make and tastes great, however those small packages do pack quite a few carbs, around 54 grams in fact. What I am about to show you keto-minded folks is how to keep the tradition alive while keeping the carbs low. Nonetheless, this keto ramen recipe isn’t of the store bought type, rather a homemade ramen platter with a number of tasty additions that you and your family will enjoy on the low-carb. Let’s get to it, so what’s in this low carb ramen recipe? How to make keto ramen? With a prep time of about 10 minutes and a cook time of about the same this low carb keto ramen bowl will be ready to consume in no time. First grab a saucepan and fill it with about 1 inch of water, bringing it up to a boil. Next add the egg and cover the pan, let it cook for 6 minutes. After, transfer the egg to an ice bath and let sit for about 5 minutes before peeling. Now add the avocado oil to a small saucepan over medium-low heat and stir in the garlic/ginger. Cook this for about 30 seconds while stirring constantly before adding the broth, coconut aminos and fish sauce, then bring to a simmer. Next for the ramen zoodle bowl place the zoodles into the bottom of a shallow bowl. Pour in the hot broth and then on top arrange your red bell peppers, scallions, mint, basil and cilantro. Next sprinkle on your white and black sesame seeds and crushed red pepper flakes. 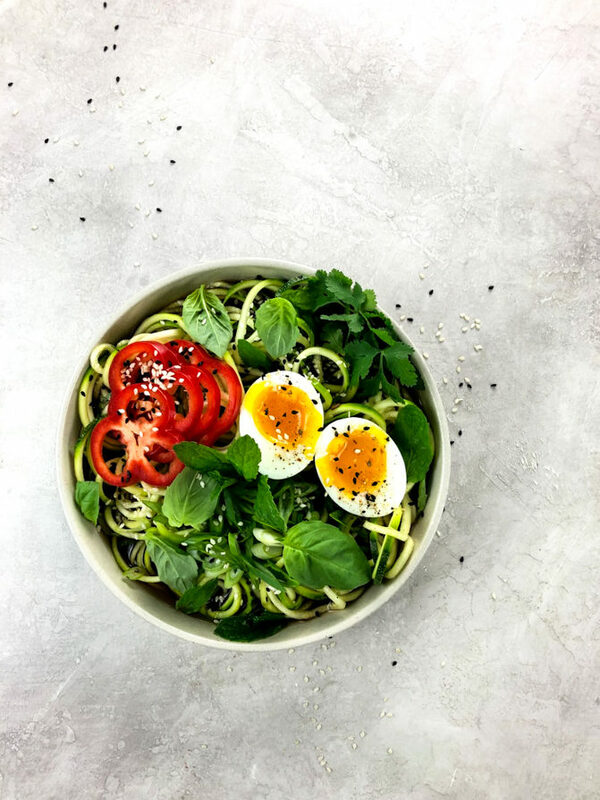 Cut your egg in half and nestle it into the zoodles, topping by drizzling on the toasted sesame oil. Can you eat ramen on keto? 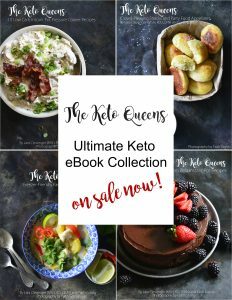 Of course, you can eat anything while on a keto diet, but the portion size is what matters. A traditional high carb ramen bowl you won’t be able to eat much of and stay in ketosis. Traditional ramen is a type of noodle so ingesting those carb-loaded pasta strings are sure to kick you out of ketosis. 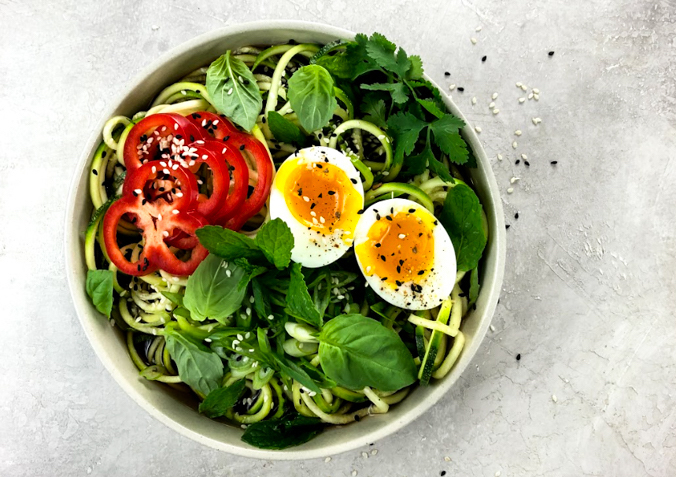 Fortunately there are other methods to replace ramen for instance with zucchini noodles which is a much healthier alternative while still maintaining great taste. Can you eat noodles on a keto diet? As mentioned you will want to avoid traditional types of noodles that are made with wheat and flour. 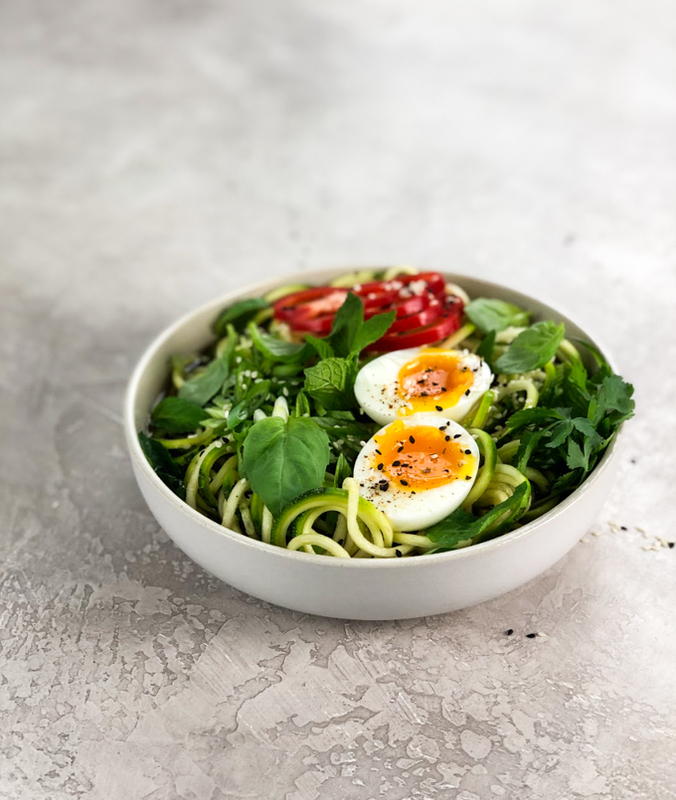 For this keto ramen noodle recipe we are using zoodles, but there are other low carb options, let’s take a look. Zoodles, which is what we are using today is a great option. Now a single zucchini can have up to 7 grams of carbs so be mindful of your portion sizes. 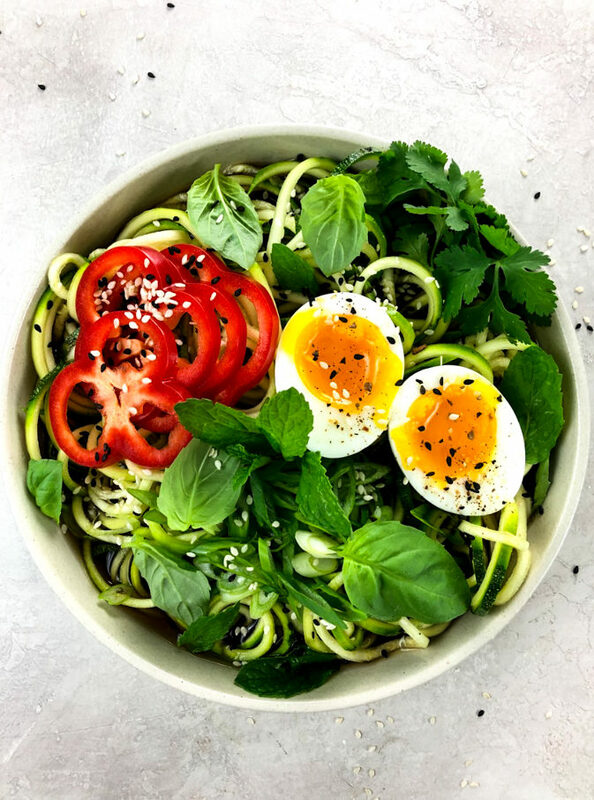 You can use a spiralizer to get your noodles just right or if your in a hurry you can always buy prepackaged zoodles at the grocery store. Spaghetti squash, is one of my perfed options and one I often use. It has a similar texture to that of typical noodles while providing a healthier nutrient base. It’s a vegetable so sneak it in and don’t tell the kids. Black bean pasta, is another option. Black beans do have carbs but are also pretty high in fiber so you will want to keep the portions on the lower side. Shirataki noodles, which are part of the konjac yam can really satisfy that pasta craving. 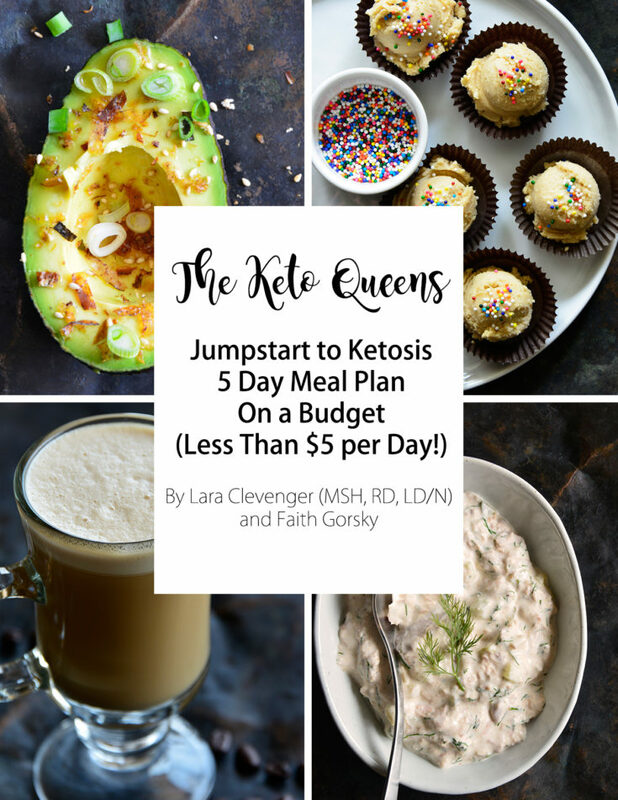 They are low in calories and carbs while high in fiber, so make sure to add this to your replacement list and work in to your favorite keto-friendly recipes. 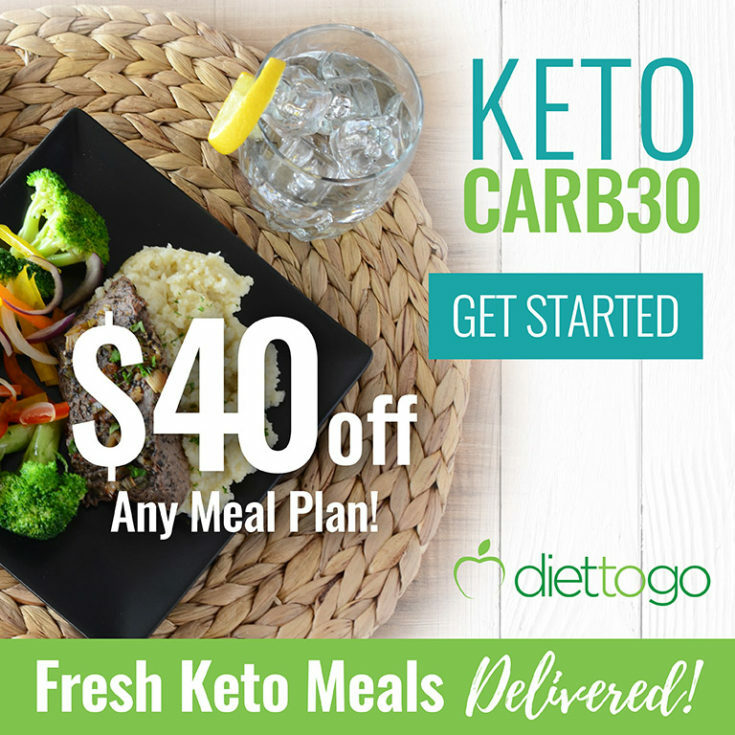 Can you eat rice noodles on keto? Rice noodles which are made of rice flour and often corn starch ring in at about 44 grams of carbs per cup. So if you want to eat rice noodles and stay in nutritional ketosis, you won’t be able to eat but a bite or two of these. 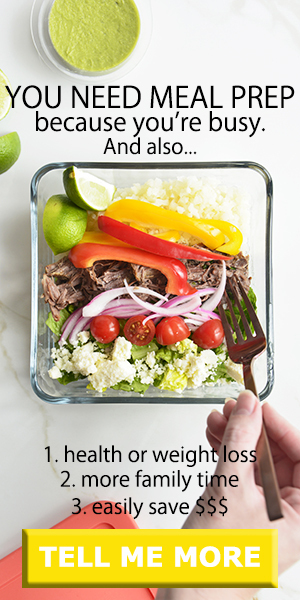 Are glass noodles keto friendly? 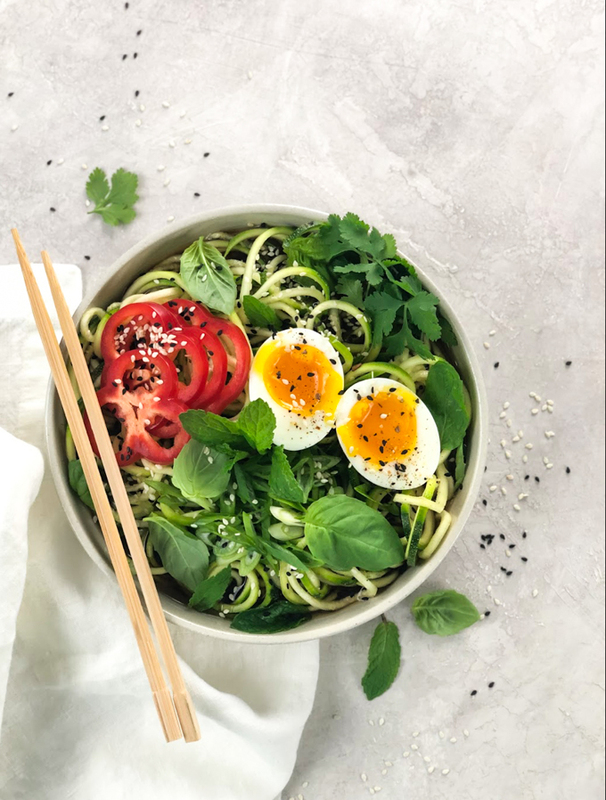 With about 120 grams of carbs per cup, glass noodles or cellophane noodles are going to be your diets worst enemy if you are in pursuit of limiting carbs. Avoid this one. Weighing in at about 40 grams of carbs per cup, egg noodles aren’t going to be an ideal option. They are made with flour, salt, milk and butter so the carb and calorie content will be on the high side. 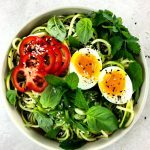 Zoodles make for the best low carb ramen noodles! Today we are sharing a video on how to make ramen noodles with a low carb twist. In this keto ramen recipe, the only thing that will be lacking is the carbs! You'll still get that delicious ramen taste including a perfectly soft boiled egg! and cook 6 minutes. Transfer the egg to an ice bath, cool 5 minutes, and then peel. 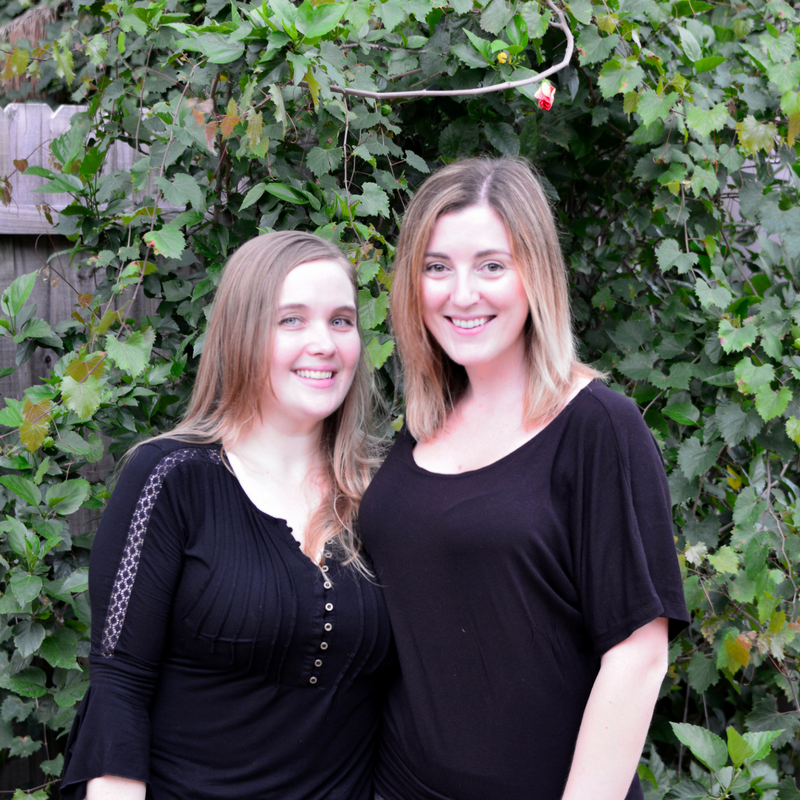 the zoodles. Drizzle on the toasted sesame oil.